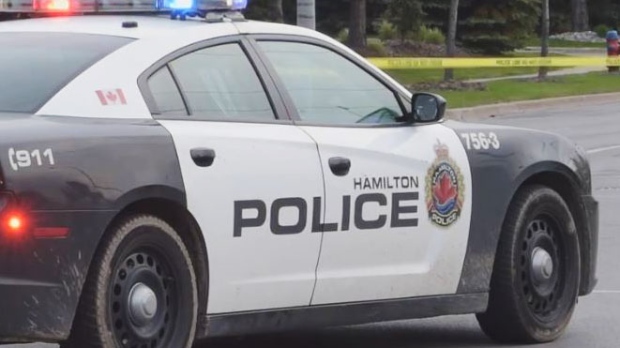 A 27-year-old man from Hamilton has been charged in connection with a vacation rental and event ticket scam and police believe there may be more victims. According to the Hamilton Police Service, officers began an investigation in December 2018 into complaints about fraudulent event ticket sales online for concerts in Toronto and Montreal. The victims would send payments for the vacation rentals and then the seller would cut all communication, investigators said. On Feb. 26, police executed a search warrant at an East Hamilton address. Police said they seized computers but were unable to locate the suspect. According to a news release issued by police on Thursday, a suspect was taken into custody on March 6 in connection to both the sale of fraudulent concert tickets and the vacation rental scam. Jacob Miranda has been charged with identity fraud, fraud under $5,000 and failing to comply with probation. Investigators said that vacation renters should be wary of advertisements that don’t provide exact addresses and rental postings that require payment to be made through a wire transfer or money order. “If possible, ask to see the property before you pay for it. If not, verify the property exists,” police said. Anyone who believes they have been a victim of a similar scam is being urged to contact investigators at 905-546-3841 or to reach out to Crime Stoppers anonymously.